LOCLO (General Nutrition). LOCLO allows to receive necessary fibres in a diet easily. 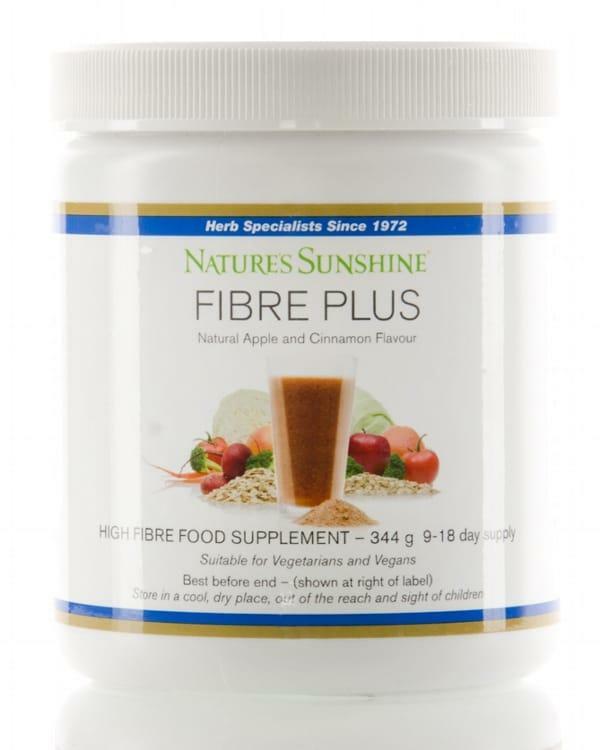 This fascinating product provides fibres from five various sources: psyllium hulls, apple fibre, acacia gum, guar gum and oat bran. One serving provides 3.8 grams total dietary fibre (3.2 grams soluble fibre and 0.6 grams insoluble fibre), and it has fine taste. 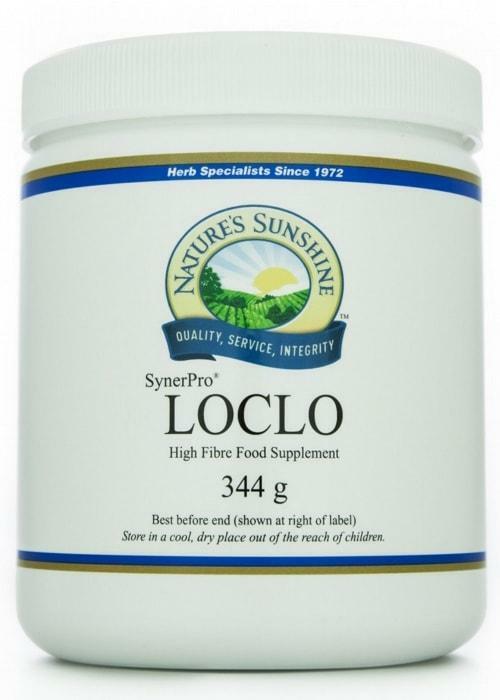 Besides, LOCLO provides nutritious concentrate base SynerPro which includes powders of a broccoli of flowers, turmeric root, rosemary leaf, red beet root, tomato fruit, carrot root, cabbage leaf, Chinese cabbage leaf, hesperidin, grapefruit bioflavonoid and orange bioflavonoid. LOCLO is free in sodium and rich in potassium. Take this product as it is recommended. Consumption of plenty amount of water is important. Avoid use, if you ever had a gullet, narrowing or swallowing problems. Can cause allergic reactions in people sensitive to inhalation or ingested psyllium. Add 1 table spoon on 8oz. liquid and to mix. Drink at once.